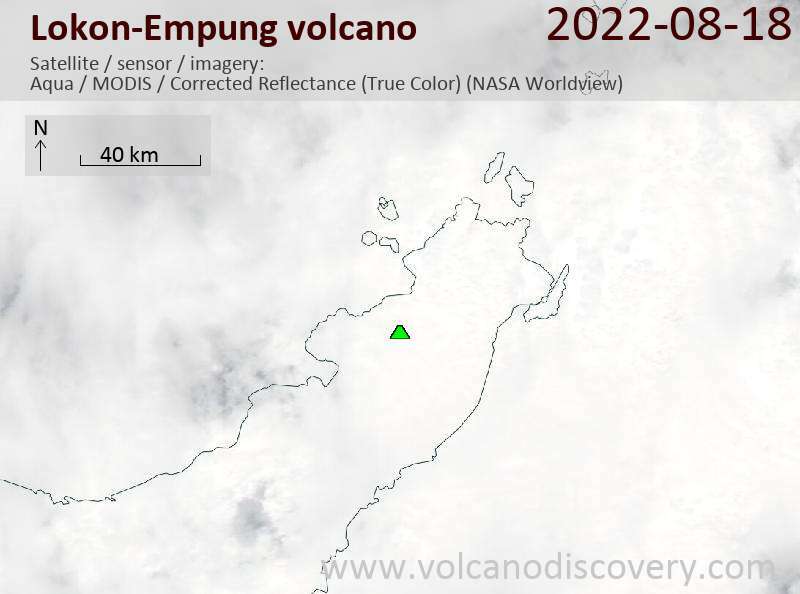 A small eruption occurred again last Saturday, producing an ash plume that rose approx. 2 km and drifted northeast, caused a temporary closure of the Manado airport. 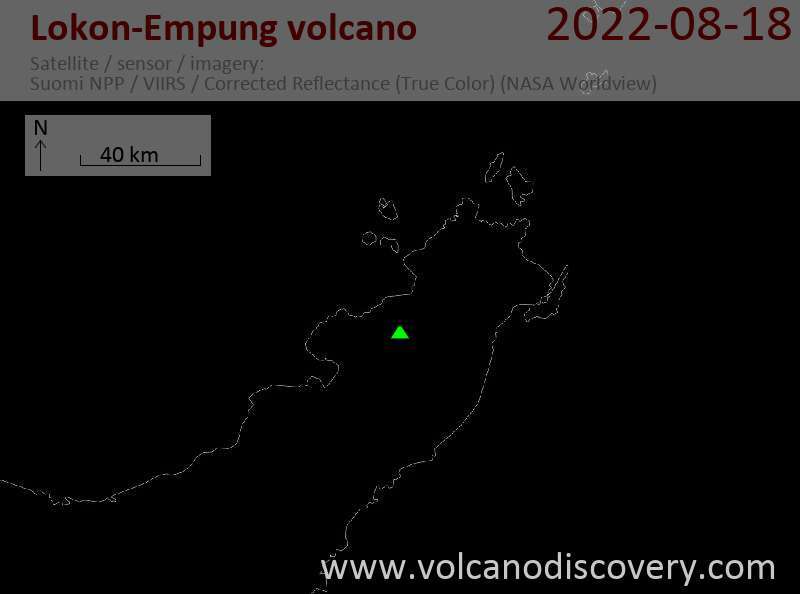 The explosion occurred around 23:50 local time a vent in or or near Tompaluan crater. 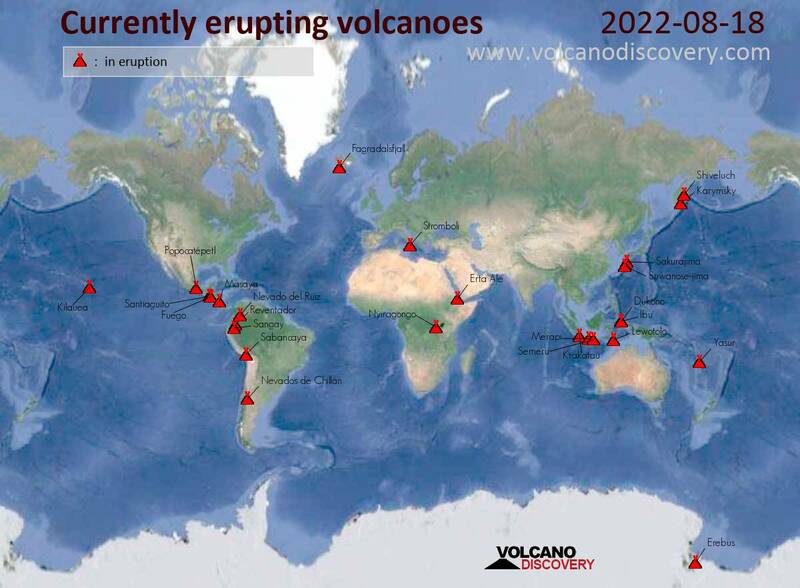 The volcano remains at alert level 3 ("siaga") on a scale of 1-4 and a safety zone of 2.5 km around the crater is recommended as similar, sudden explosions are likely to occur again from time to time.